Members of the 455th Expeditionary Aeromedical Evacuation Squadron participate in a white elephant gift exchange Dec. 25, 2016 at Bagram Airfield, Afghanistan. The mission continued over the holiday, but service members took time to celebrate the holiday by talking with their families and spending time with their units. The day began like any other at Bagram Airfield, Afghanistan. The sun rose blindingly bright over the mountains. Security forces members grabbed their coffee and their body armor on the way to their patrol vehicles. F-16 Fighting Falcons thundered down the flightline for their quick climb into the sky. What marked this day as different were the holiday decorations, lovingly sent from home, placed around each unit, and the cheerful “Merry Christmases” being said to passersby. 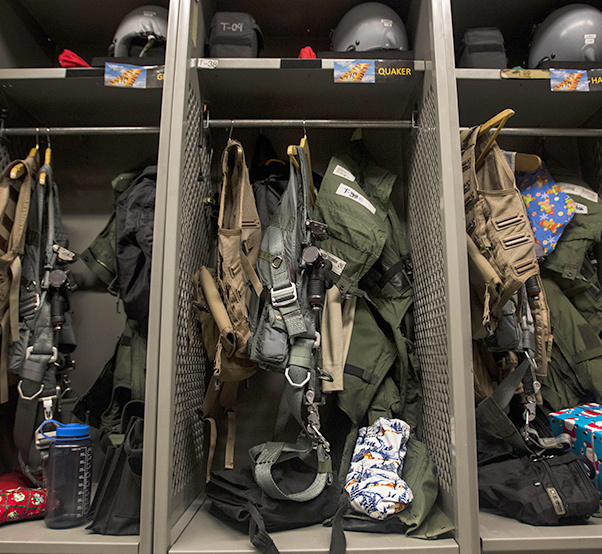 Christmas presents sit in lockers alongside flight gear in the 79th Expeditionary Fighter Squadron Dec. 25, 2016 at Bagram Airfield, Afghanistan. 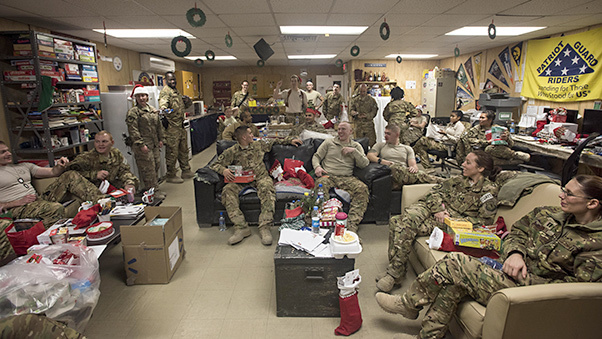 Many units held Secret Santa or White Elephant gift exchanges, along with other holiday events to celebrate Christmas while deployed. Capt. Ashton, an F-16 Fighting Falcon pilot with the 79th Expeditionary Fighter Squadron, flew a mission and came back in time to watch his daughter open Christmas presents back home. 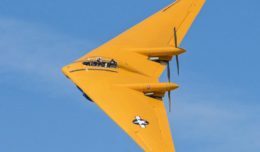 In addition to missions flown by Ashton, 679 missions were handled by airfield operations that day. Sgt. 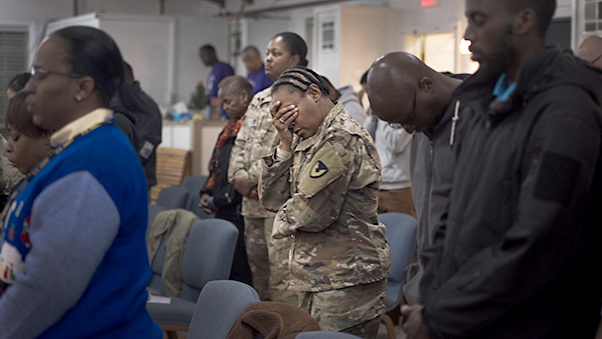 Maj. Velma Lyons, Army Field Support Battalion-Afghanistan battalion sergeant major, prays during a Christmas gospel service Dec. 25, 2016 at the Enduring Faith Chapel, Bagram Airfield, Afghanistan. While holidays away from families can be challenging, service members celebrated Christmas by attending church and spending time with friends. Capt. 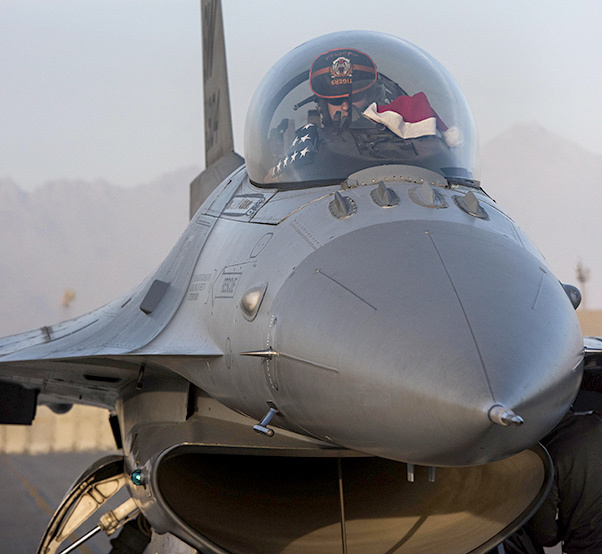 Ashton, 79th Expeditionary Fighter Squadron F-16 Fighting Falcon pilot, prepares to taxi before launching on a mission Dec. 25, 2016 from Bagram Airfield, Afghanistan. While units offered their members time to connect with families and celebrate Christmas, the mission still continued and 679 operations were flown that day. Tech. Sgt. 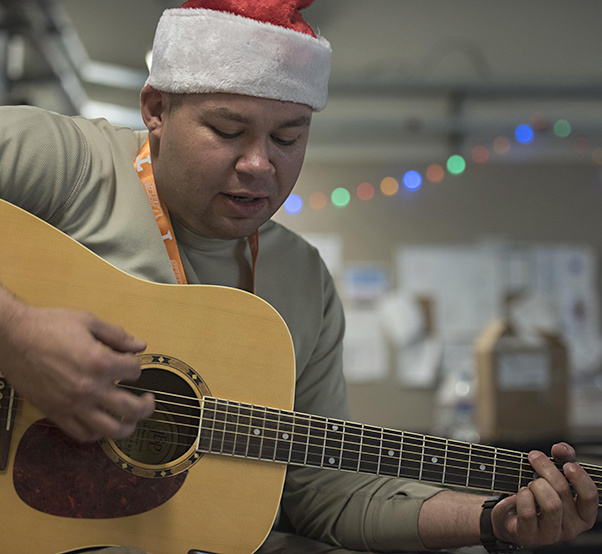 Joe Collett, 455th Expeditionary Aircraft Maintenance Squadron expeditor, plays Christmas Carols Dec. 25, 2016 at Bagram Airfield, Afghanistan. The mission continued over the holiday, but service members took time to celebrate the holiday by talking with their families and spending time with their units. 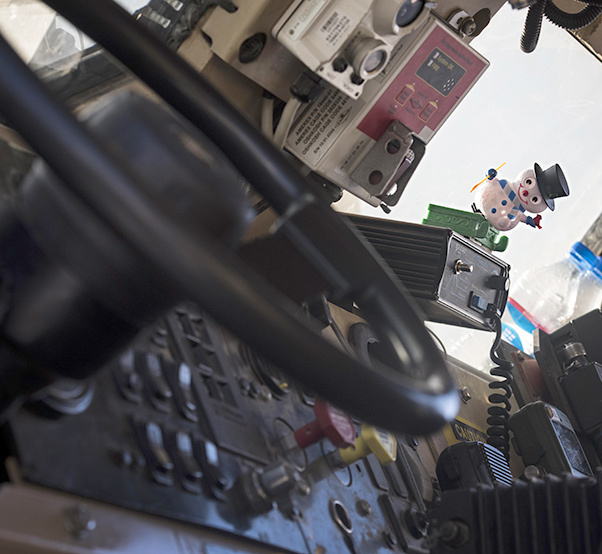 A snowman figurine sits on the dashboard of a mine-resistant, ambush-protected, all-terrain vehicle belonging to the 455th Expeditionary Security Forces Squadron before a team left for patrols Dec. 25, 2016 at Bagram Airfield, Afghanistan. Units put up holiday decorations sent from home throughout their areas to help celebrate the season.